Our company dedicates itself to upholding international and local standards to serve our customers better. We have an extensive team consisting of administrative experts, drivers and packers, and operations management. The transportation process involves many working components that require careful organization and monitoring. When it comes to commercial logistics, HLOG will transform the way you do business. When you are in need of shipping services, HLOG can help. We deliver shipping and logistics for individuals who are looking to move or relocate to another area. We know how long-haul transportations work and can set-up, pack, and deliver your belongings to almost anywhere in the world. The HLOG team combines knowledge and industry expertise to find solutions for your freight needs. We consist of trained logistics professionals who are knowledgeable in customs, freight forwarding, and transport solutions. HLOG works on building relationships with our customers. We always aim to help clients through the shipping and transportation process so that they can better understand their different logistics. We guarantee fast service time for your transport project. As soon as you get in touch, we start working on the best strategy for you. Our team will always keep you updated through follow-ups and continuous communication. HLOG has formed professional relationships with partners around the globe. Because of this, we have the ability to draft reasonable quotes for all our clients. 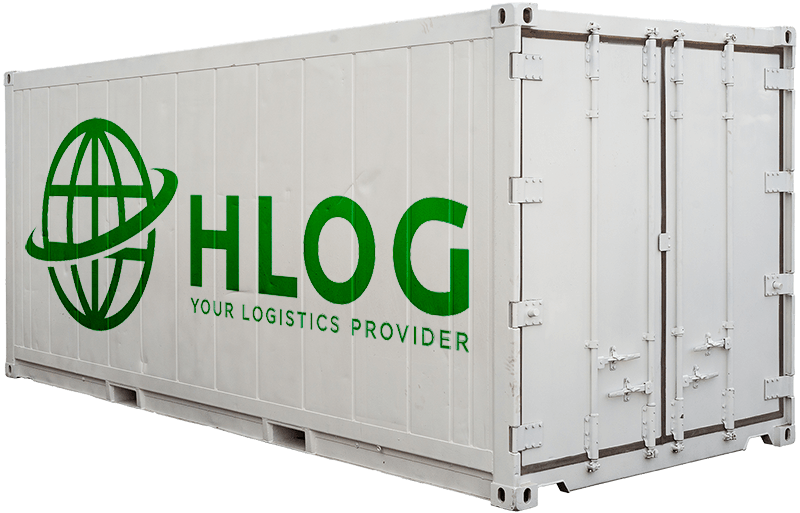 HLOG wants you to save time and resources through our affordable logistics services. Are Your in Need of an Expert Logistics Provider?